I try to work in different styles. When I worked on ‘Flowers’, I wanted to concentrate on colour combinations, not on forms. That’s why it looks abstract. The main thing that I wanted to accomplish was to convey the emotions those colours bring to the viewer. You mentioned that colours can evoke feelings. What role do emotions play in your work? I do think that emotions play a significant role in my work. I feel great pleasure when I’m working on a piece, and I strive to have people feel positive emotions when they look at my illustrations. My work should bring joy to viewers, delivering them pleasure from watching. How do you select the colours that go into each piece? I rely on my own senses and feelings. I select them very carefully; it’s a slow process. I always use PANTONE Colour Guides for inspiration, to choose colours that will work better together and enhance each other. Do you use PANTONE Colour Products in your daily design work? Sure, especially on my work with InDesign studio, when working on package design. 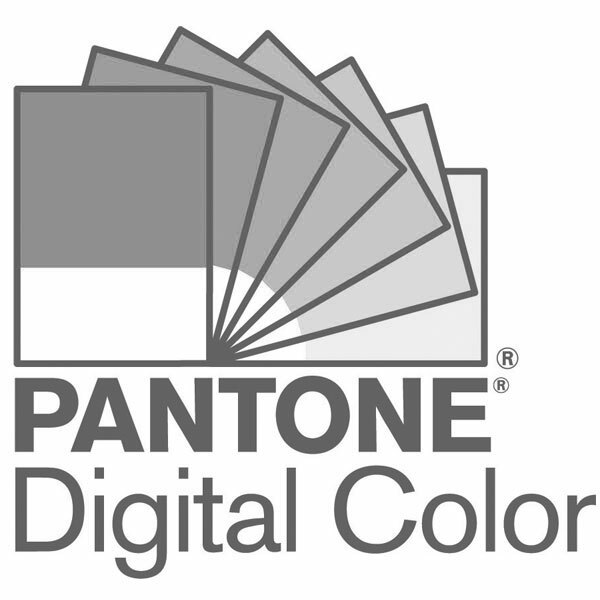 To be honest, I don’t know any designers that work without PANTONE Colour Products. A lot of talented artists inspire me; it’s really hard to name just a few. Let me mention two modern artists. I find very impressive the work of Peter Tarka. His way of composing shapes and colours is really amazing. On the other hand, I also like detailed illustrations. I admire the work of Richey Beckett. He has a spotless graphic style.